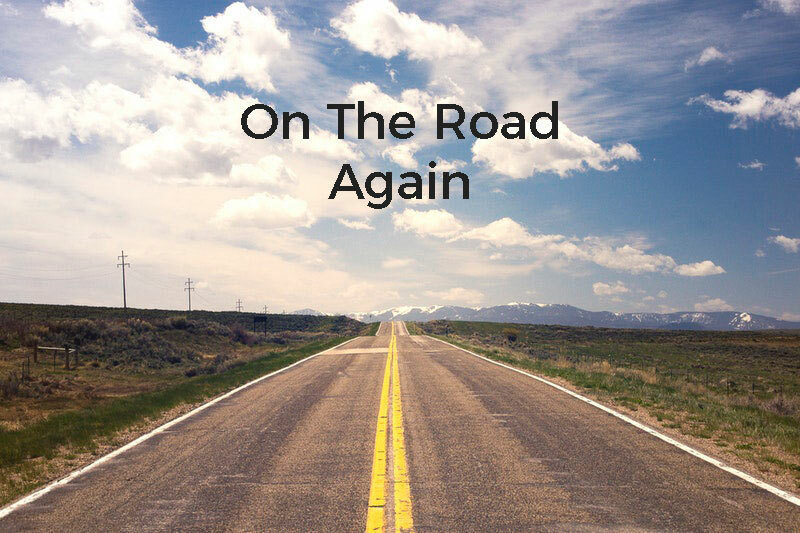 Helping You Discover, Create, and Enjoy Quilting! 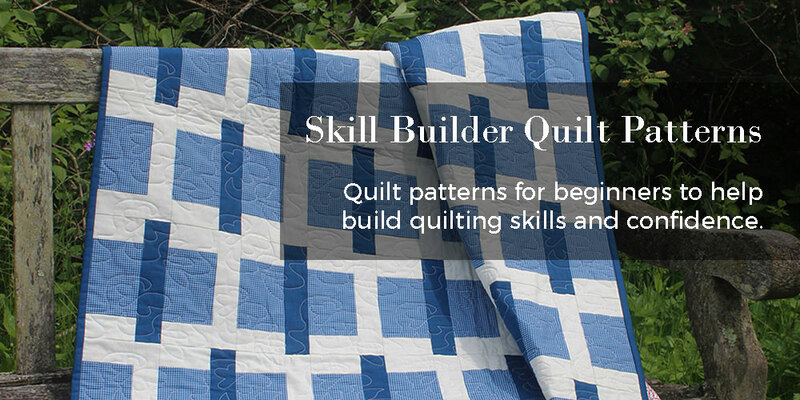 Designed specifically for beginner quilters, the Skill Builder collection offers quilt patterns to help you improve your quilting skills and gain quilting confidence. Patterns create a throw size quilt using one block design and basic construction skills. Detailed instructions walk you through the entire quilt making process from cutting your fabric to attaching the binding. Designed for advanced beginner to intermediate quilters, the Dynamic Duo collection offers quilt patterns that create complex visual interest with surprisingly simple design. Patterns combine two quilt block designs to create impressive secondary designs. 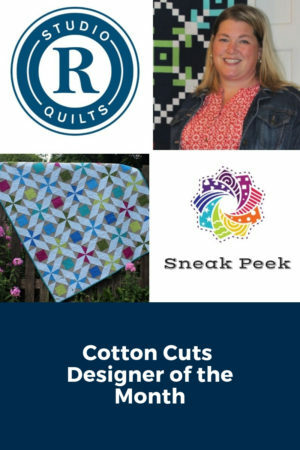 Patterns include directions for three sizes and the detailed instructions walk you through piecing the quilt top. Get the latest news and updates from Studio R Quilts directly to your inbox.